Stephen began his George Ide career as a legal secretary, before progressing to become a paralegal in the firm’s private client department. 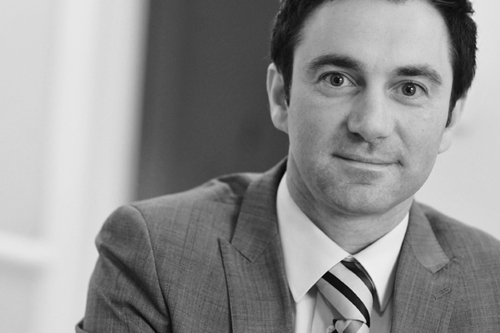 Stephen has gained experience in all areas of private client work including wills and probate – he now specialises in Court of Protection matters. Stephen qualified as a chartered legal executive in October 2009 when he was admitted as a fellow of the Institute of Legal Executives. His work encompasses probate and estate administration, Court of Protection applications, case management and reporting to the Office of the Public Guardian. Stephen also manages clients’ property and affairs during deputyship for clients who are protected parties lacking capacity to manage their own affairs. His clients include the vulnerable elderly and individuals who have acquired acute brain injuries following accidents. Stephen prides himself on forming close working relationships with his clients and those who care for them. His skills include an ability to empathise and communicate with his clients, particularly those who are vulnerable protected parties, to achieve continued and successful working relationships and ensure the smooth and efficient management of clients’ property and affairs.